We are blessed with a prolific garden this year. I may not have had the time to attend to most of it early on when we were in the middle of remodel hell, but with the warm summer and a little bit more TLC (huge shout out to the Peanut, who now lets me garden my veggies as long as I let her rip apart the husband’s flower garden and throw her the occasional strawberry) things are starting to take off. 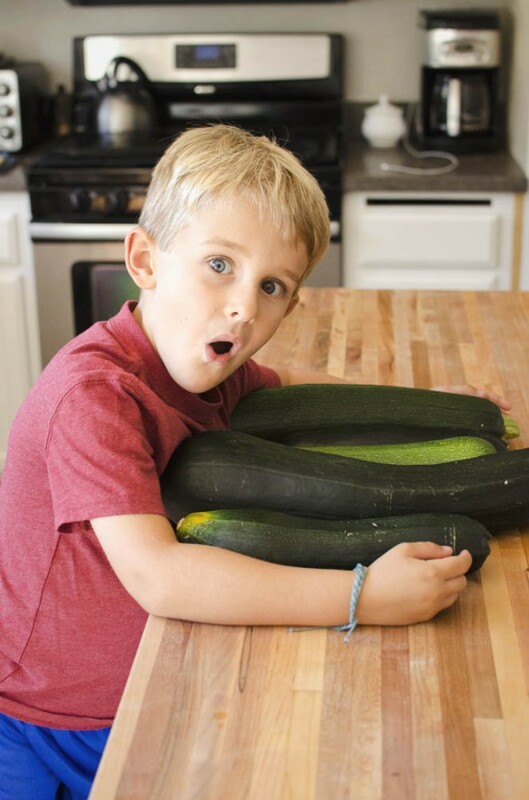 Do you know what happens when you let a zucchini plant take off? Yes. You get a big zucchini. And then you get lots of them. I have been trying to use these things in EVERYTHING. I shred them into burgers for moisture, I put them into every baked thing I have because VEGGIES! and am pickling them like crazy. Suffice it to say, my zucchini repertoire is growing… kind of like my garden. But I found the BEST recipe today that I am SO excited about and my children inhaled. I usually pore over the internet or skim through cooking magazine after cooking magazine looking for recipes that look good, with changes I can make for my family. But then I found Yahoo Food and whoa. 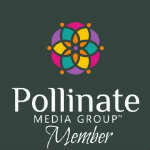 Visual, engaging, comprised of not just recipes but curated content from some of the best editors in the country. Julia Bainbridge? 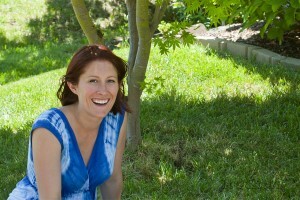 Yeah, this chick didn’t just used to be the Senior Web Editor for Bon Appetít, she writes about pairing champagne with peanut butter and jelly. She just might be my soulmate. But besides the cocktails, there’s cooking utensils (my obsession), techniques and of course FOOD! It’s an epicurean delight. Seriously. 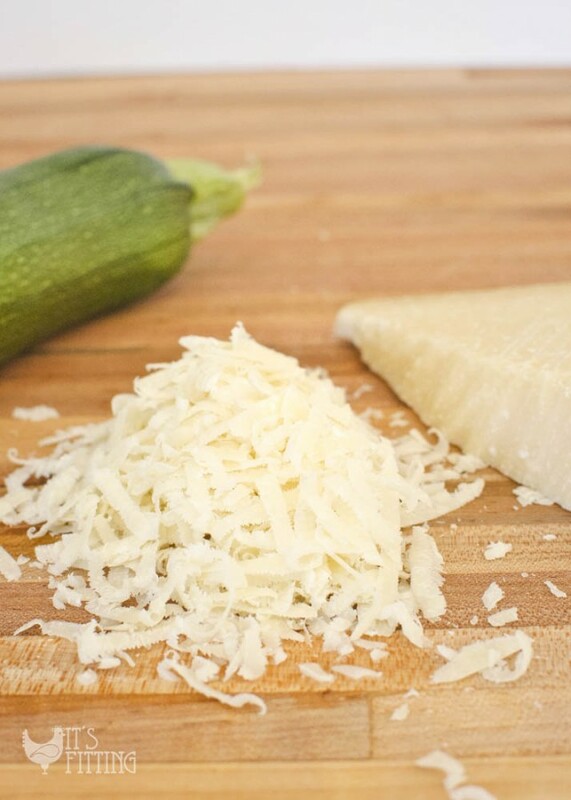 And thanks to this amazing site, I found one more recipe to add to my bag of zucchini tricks. This one, curated by Julia but featured by Food 52 (which I had never heard about till now, but seriously, OMGOMGOMGOMG) was a hit with my kids and just, plain CRAZY good. I mean, waffles are good, but savory waffles with zucchini and CHEESE? MUCH better. 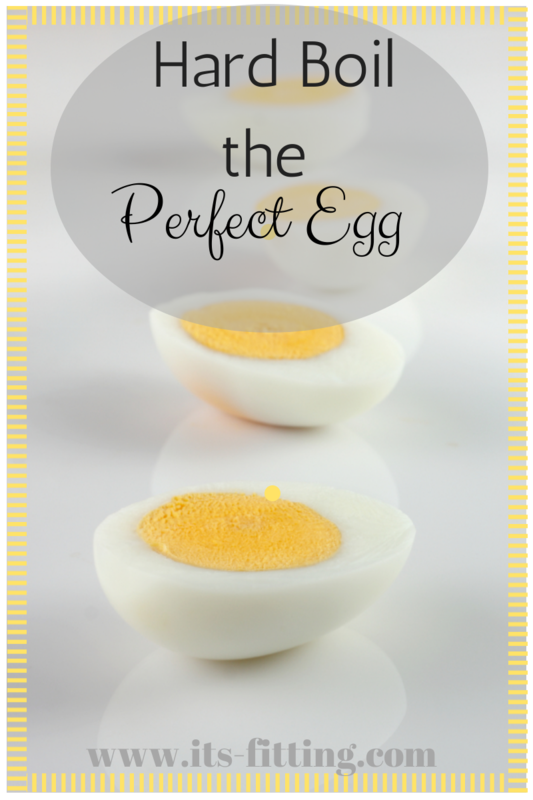 The ingredients could not be simpler and it came together in a snap, which was lucky because as my children devoured one after another there didn’t end up being any left for me. I suggest doubling the recipe. 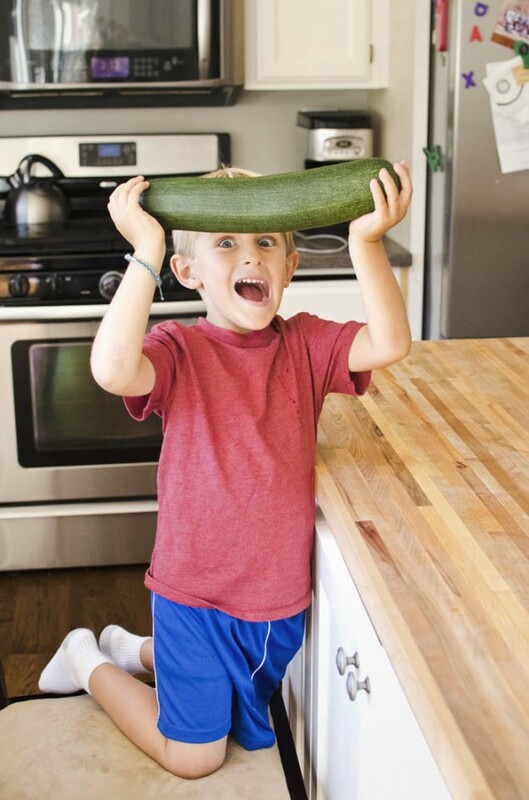 This one’s going in the bag of tricks for dinner because I can make it ahead of time, it’s quick to whip up and the kids are getting a WHOLE, enormous zucchini. You can serve it up with a little pesto on the side, maybe a little fresh tomato salad, or even as a side dish to some meat. 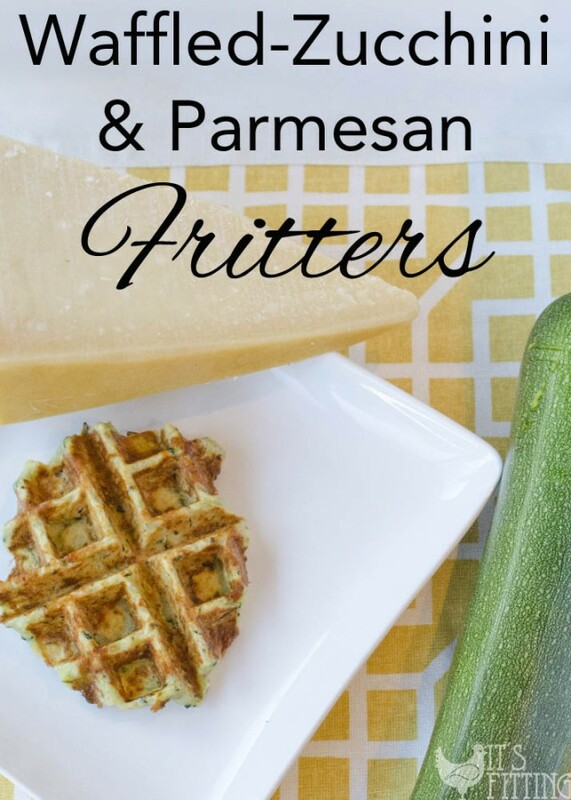 And while the term “fritters” evokes memories of fried food, these are simple, fresh, healthy ingredients that I would serve to my children over and over again. 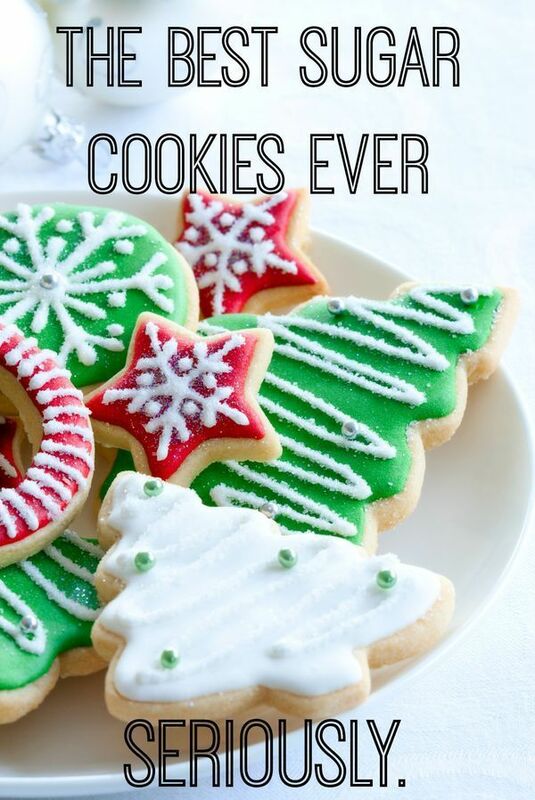 Click here for the rest of the recipe! !